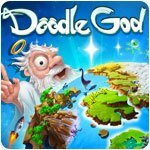 Doodle God - Download and Play Free Version! Unleash your inner god with Doodle God! 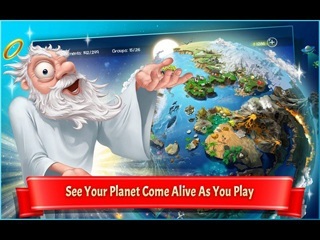 Unleash your inner god with Doodle God! 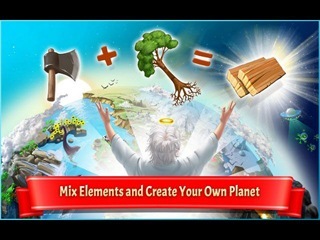 In this addictive, for ALL ages, puzzle game mix and match different combinations of fire, earth, wind and air to create an entire universe! As you create each element watch your world come alive as each element animates on your planet. The new 'Planet' mode offers a new challenging way to create a universe of your dreams.